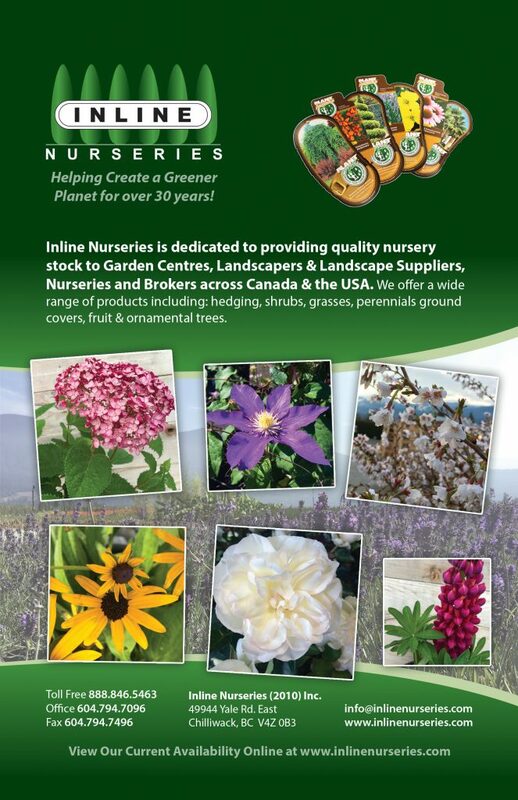 Posted March 19th, 2019 & filed under Growers, Landscapers, News, Retailers. Posted November 29th, 2018 & filed under News, Retailers. Posted May 18th, 2018 & filed under Growers, News. Posted May 17th, 2018 & filed under News. Posted May 16th, 2018 & filed under Events, News. Posted May 16th, 2018 & filed under News. Posted April 18th, 2018 & filed under News. Posted April 13th, 2018 & filed under News. North Star Grafting & Propagation Inc.